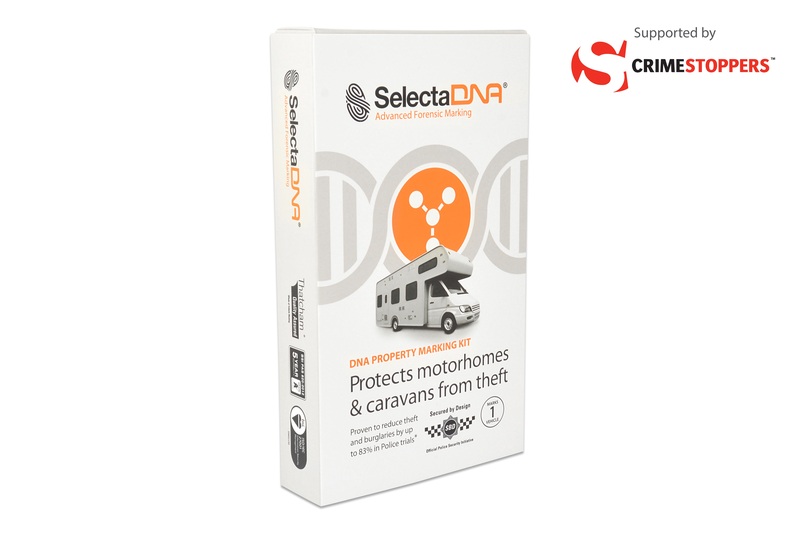 Any crime that affects those living, working or visiting rural areas of the UK is considered a rural crime. These could be crimes against property, crimes of violence, farm crime, trafficking and hate crimes and are all taking place in rural communities. 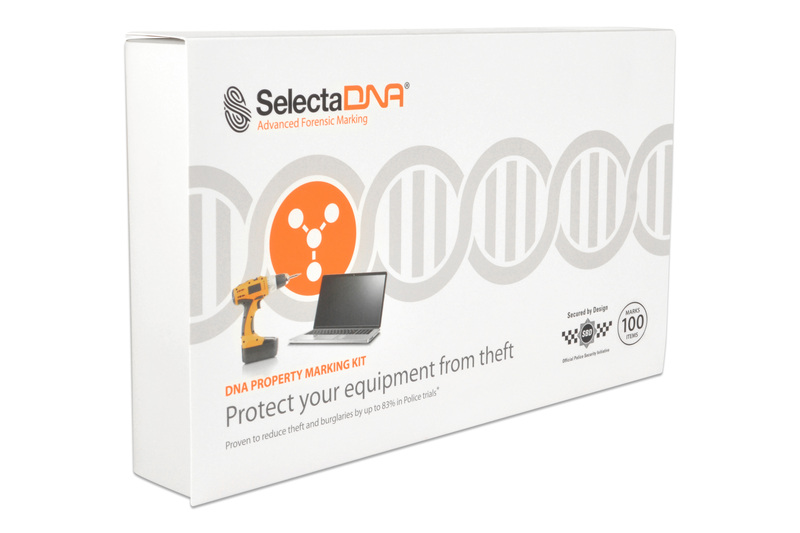 Criminals generally target isolated areas and hard-to-protect buildings looking for easily sold items such as tools, equipment, gardening and agricultural machinery. 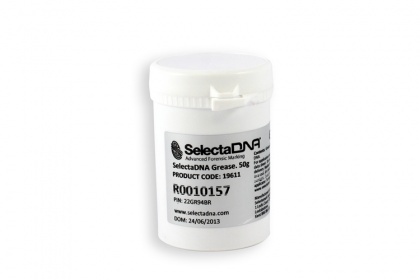 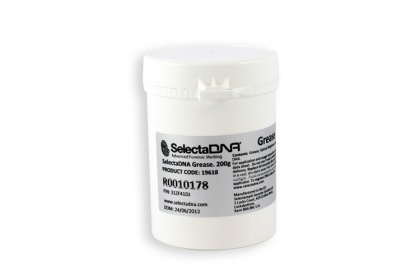 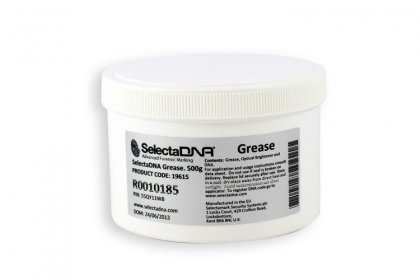 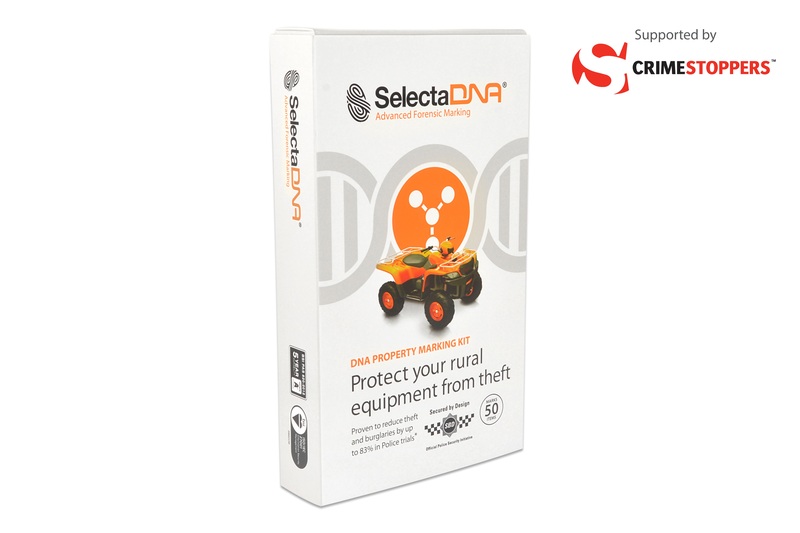 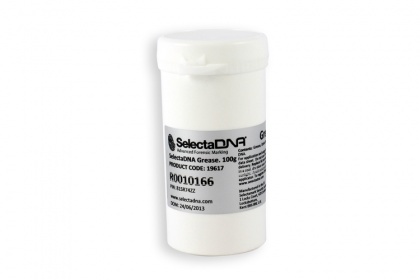 SelectaDNA products can mark vital equipment and properties to help stop rural crime. 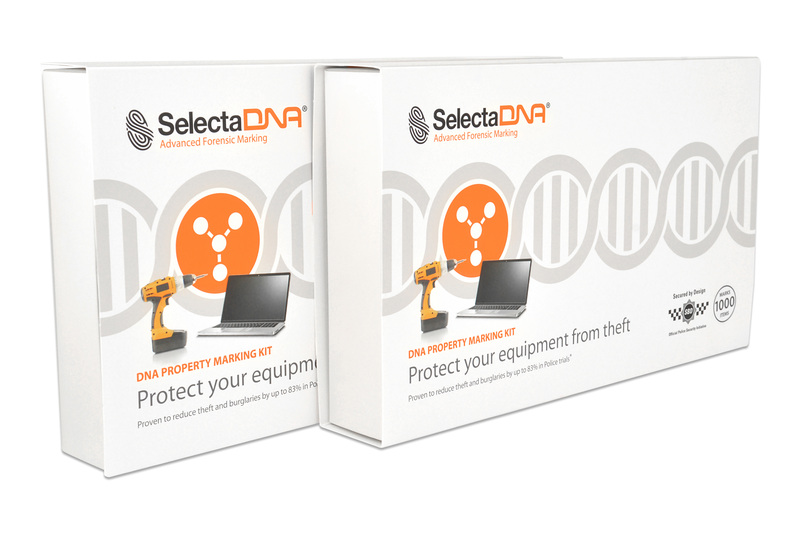 A DNA Forensic Property Marking kit to mark vital equipment, machinery and premises to help prevent rural crime. 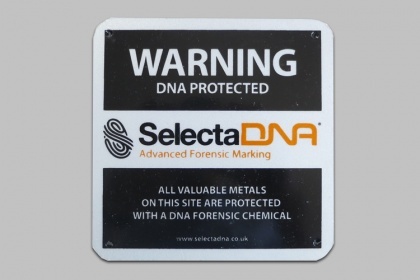 Marks approximately 50 items and protects tools, equipment, gardening and agricultural machinery.